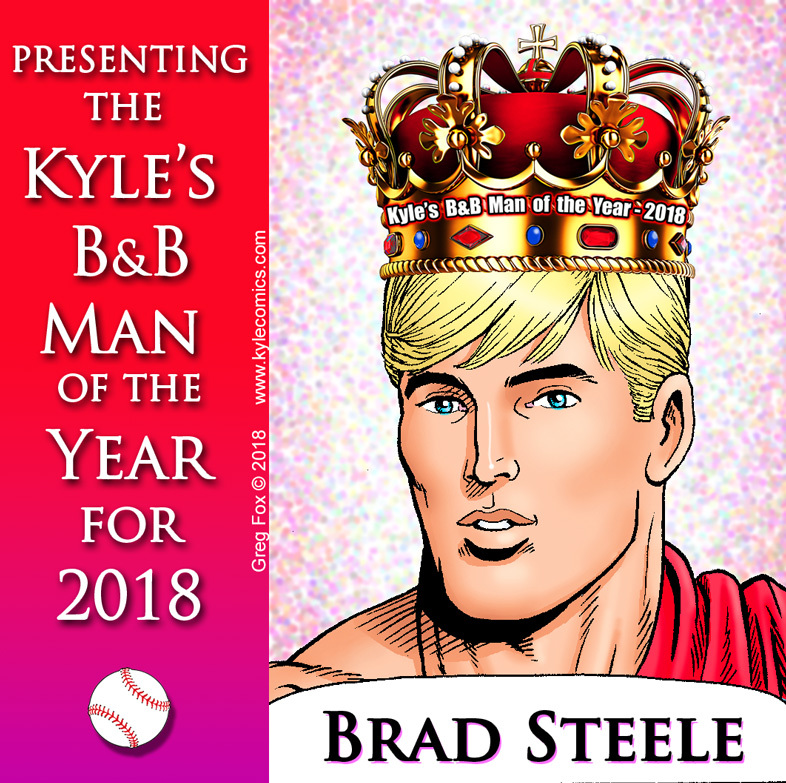 Kyle's B&B Man of the Year for 2018 - Brad Steele! you to everyone who voted!!! 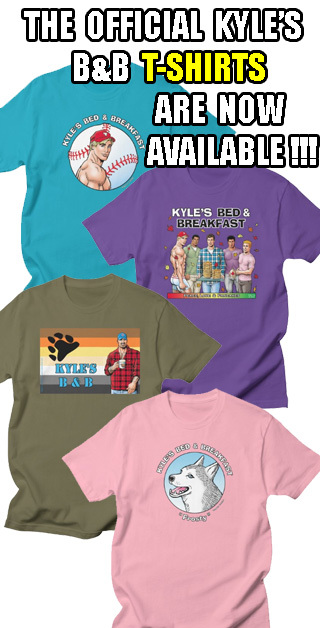 And DON'T FORGET to VOTE for the KYLE'S B&B MAN of the YEAR for 2018 after you read the new episode!!! (Just SCROLL DOWN to the next post!). VOTE NOW for the Kyle's B&B MAN of the YEAR for 2018 !!! 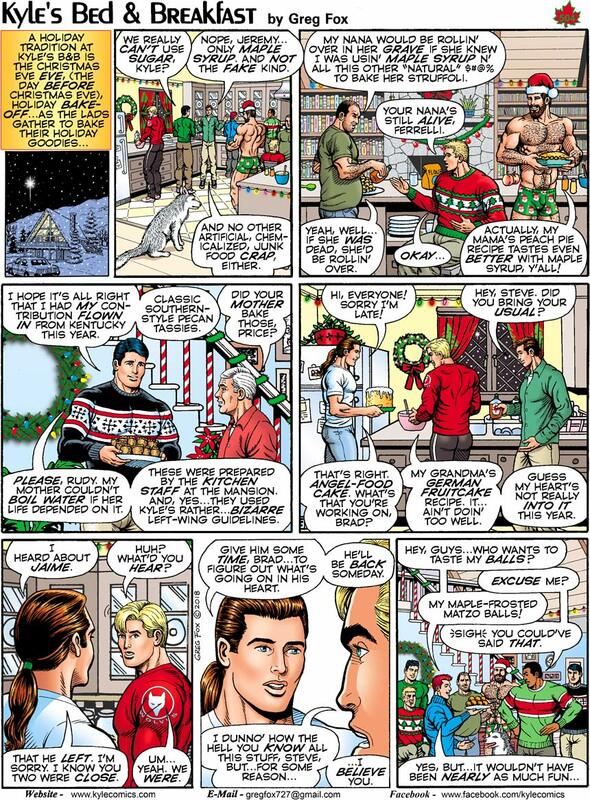 voting for the character who really had a groundbreaking year in the B&B stories. 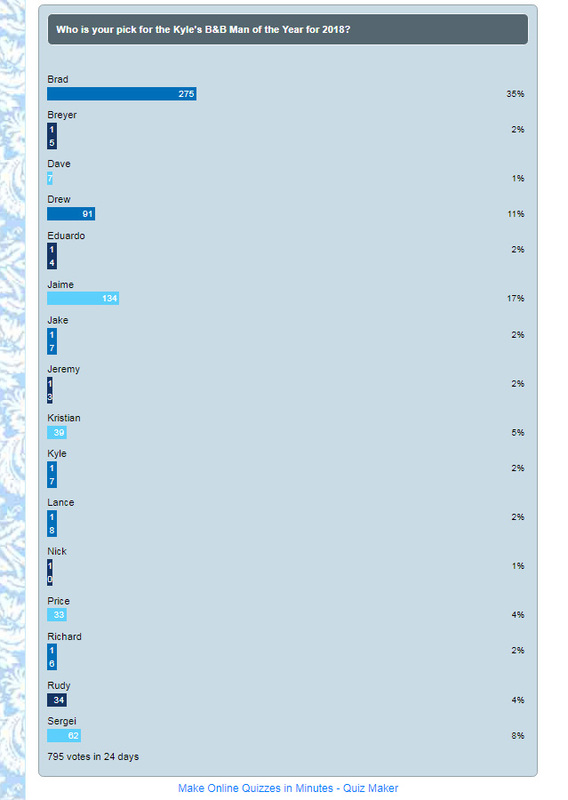 To cast your vote, scroll down and you'll see the poll options. 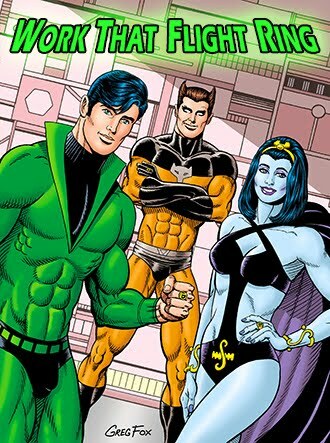 Pick your guy and vote! 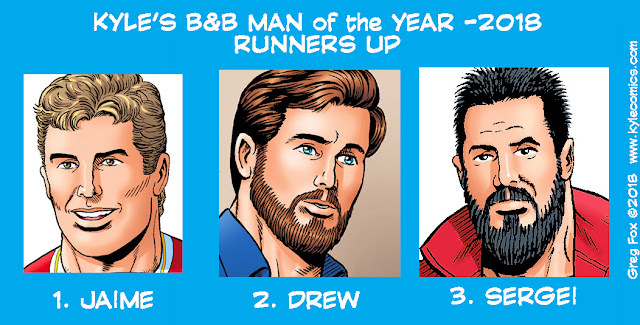 Who is your pick for the Kyle's B&B Man of the Year for 2018?